Morgin was born in 1968 in Brunswick, Georgia. She completed her BA at California State University, Hayward, and her MFA at Alfred University. 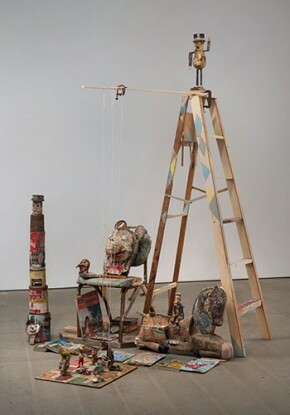 Work has recently been acquired by LACMA, the Hammer Museum and The Rubell Family Collection. 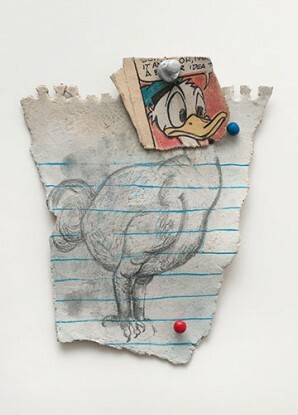 Kristen Morgin has been included in the Thing exhibition at the Hammer Museum in 2005, the New Museum’s inaugural show in New York in 2007, and has participated in the Istanbul Biennial curated by Jens Hoffman. Newer:An artist's studio just shouldn't be this nice, right?Older:Grayson Perry is finishing up a new piece of work that is... well as eccentric as he is.